Self Employed Avon Reps need to submit their self assessment tax returns by 31 January each year. The penalties for missing this deadline start at £100. make a payment on account contribution towards the next years tax bill, depending on earnings. One tax return form covers a tax year. A tax year runs from 6 April to 5 April. So a tax return for 2017/2018 covers earnings during 6 April 2017 to 5 April 2018 and needs to be filed by 31 January 2019. Find out more about the self assessment tax return form here, what it looks like and where you find it. Avon Reps pay tax on the profit they make in their business. Profit is the amount of money an Avon Rep makes after deducting all the costs from sales. You gross Avon income is the money you collect from your customers, leadership bonus’ and website sales. Your business expenses will reduce your profit and how much tax you need to pay so it is important to include them all on your tax return. All expenses must be supported by a receipt and kept for 6 years, so make sure you file them away. It is a common to have something, like a laptop, that you use for business and personal reasons. In these case you are only allowed to claim for the portion of the item being used for your business. Say you use your laptop 60% of the time for your business and the other 40% for personal things like internet shopping, facebook etc. You would only be able to claim for 60% of the cost of the laptop against your taxes. 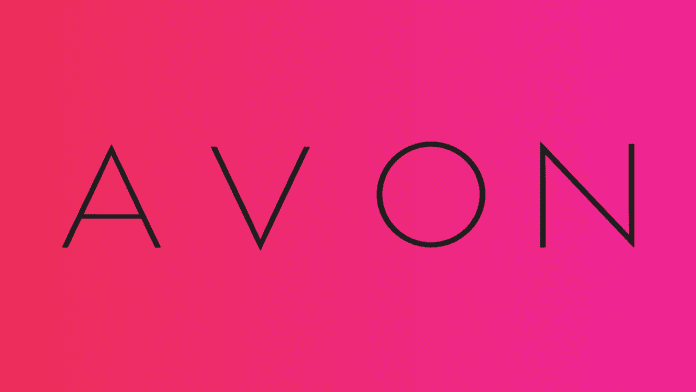 If you are in the early stages of your Avon business you may make a loss. This is entirely normal for businesses who need to invest in things to get started. You should record your tax loss on your tax return as there are special rules on how you use these which are beneficial at a later date. Avon Reps must submit their self assessment tax returns online, except for in really exceptional circumstances. You need to log into your Government Gateway Account to complete your self assessment tax return online. Once logged in you can choose the option to “Complete Your Self Assessment Return”. You need to complete the first part of the tax return form with your personal details. This includes a series of questions which help ‘Tailor Your Return’. By doing this the right sections will be provided for you to fill in. For Avon Reps you’ll need to make sure you fill out the Self Employment section to declare your business income. If you have a full time job you’ll need to enter your earnings and any tax deducted by your employer in the “Employment Section”. When you file your self assessment tax return online your tax and national insurance will be calculated automatically by HMRC. A self employed Avon Rep needs to pay Income Tax as well as Class 2 and Class 4 National Insurance. The amount to pay is based on business profits and there is a tax free amount for each that an individual can make before tax kicks in. When you are self employed you may need to make a “Payment on Account”. This is an additional 50% payment of your current tax bill as a contribution towards you next tax bill.